My Daughter went on a surprise trip this week to Greenwich, Ct. and New York City with her Grannie. I am taking the opportunity to clean out her room and spruce it up a bit. Her Bedroom was designed a few years ago. The original room can been seen over at Rate My Space. 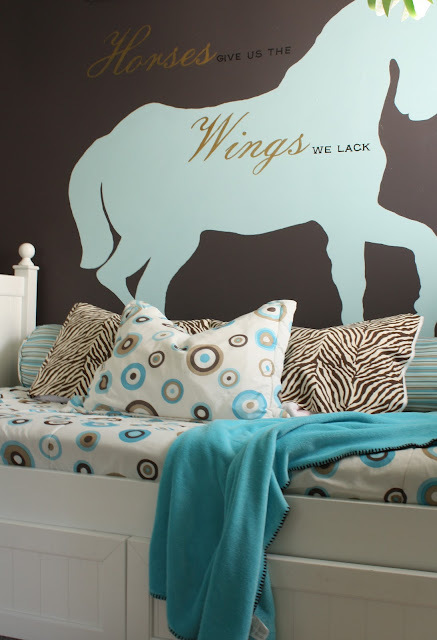 The design was centered around her love of horses and the dot bedding she chose. She has grown up a bit since then. I think it's important that her room grow with her. A few of the changes I made this week include the addition of the zebra print. She picked it out on a recent trip to the fabric store and asked me to incorporate it into her room. and as a background for some of her favorite photos. The Jewelry box was a thrift store find. I gave it a coat of spray paint to coordinate with her room. The stars were a Martha Stewart kit. We hung them up at Christmas time and decided to keep them around for a while. Her desk was made from a Vintage Four Post Bed. It no longer fit into her room. so we repurposed it into this floating desk. We picked up this acrylic chair for the desk to add a little contemporary fun to the space. The magnetic boards were made using MDF, flashing and fabric. However, it's been fun playing in her room! What an increditble room! She must love it so much! That horse is so so great! Cute! I love the fabric in the frames. Love this! Where can you buy the horse? Thanks. i love it its so simple and beautiful! I'm in love with the desk, do you have a tutorial for it? I would love to make something similar for my two oldest children. oh, sigh... this is beautiful! i'm sure she will LOVE it. i definitely do. 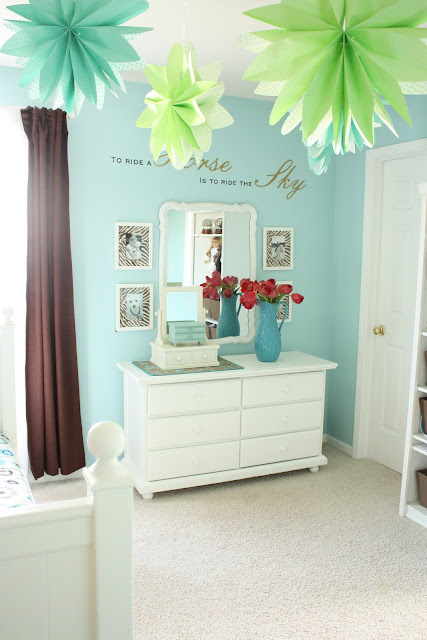 What a beautiful room and a wonderful surprise for your daughter! 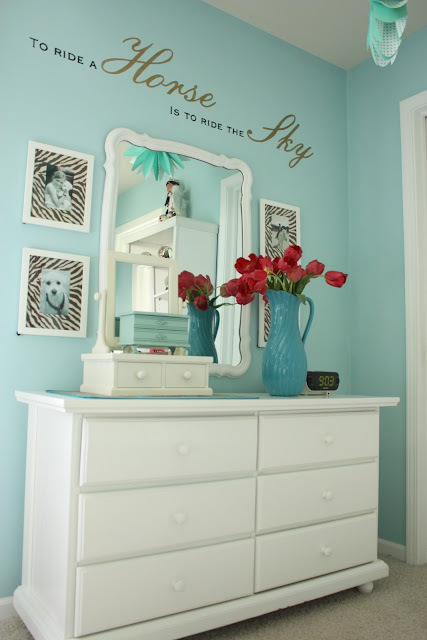 Definitely a more grown up vibe in there, but still an elegant and classic girl's room. I love the idea of a floating desk - what a creative solution! Well done! I'm new to your blog and in LOVE!! I'm also your most recent follower because I want to make sure I don't miss any more awesome updates. Your daughter is one lucky girl and I know she will love it!! Thanks for the fabulous inspiration. oh my gosh! her new space is great, i love the way you used the zebra, and that floating desk! holy moly! Beautiful room! I love the colors. You did an AMAZING job! I love it all! 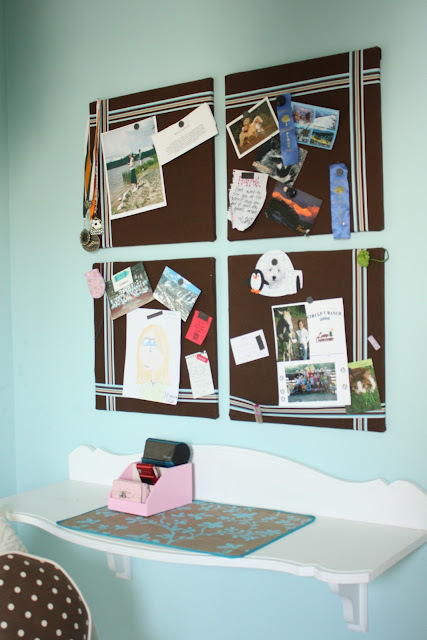 I especially love how you reused/remade that bed into a desk! Genius! 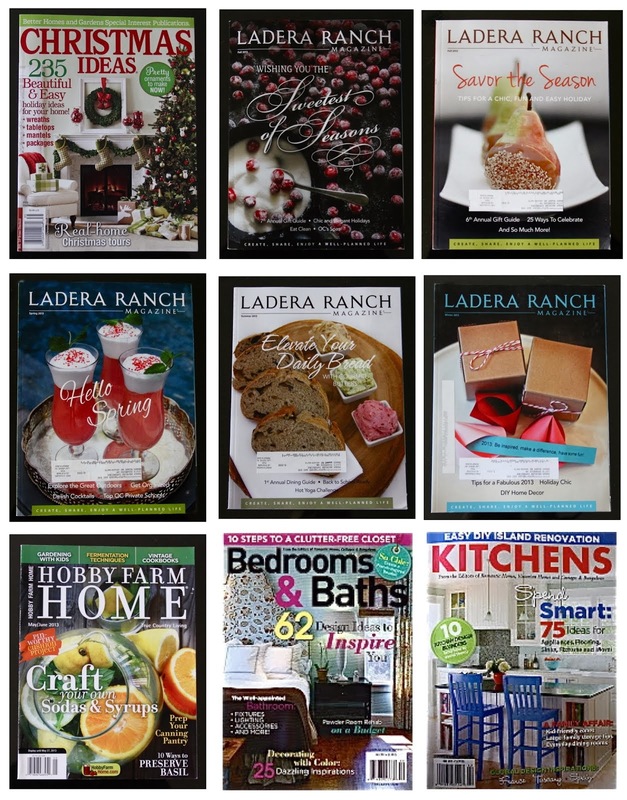 I was wondering if you would be willing to come do a special guest post about this for Remodelaholic? Let me know and I will send you the details! I love this room and I love your blog. I am your latest follower. 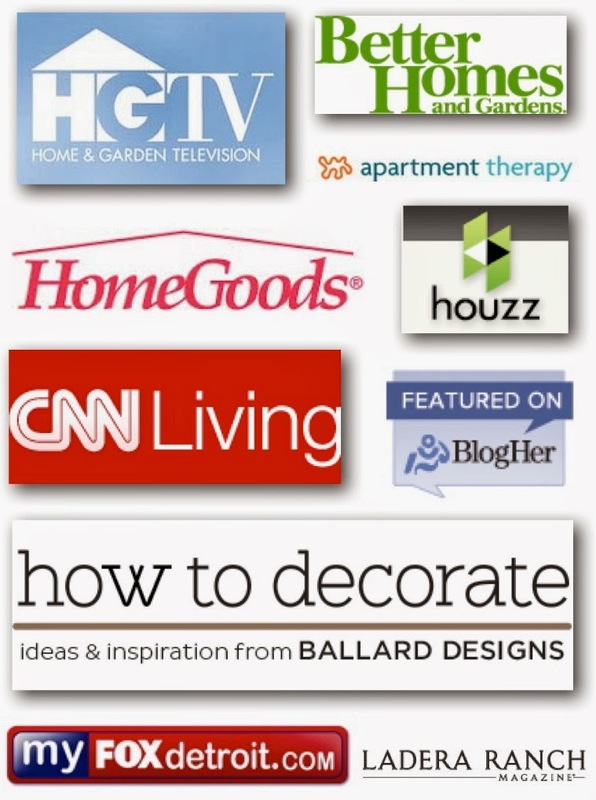 I would love for you to come and check out my blog and follow me back at www.diybydesign.blogspot.com. Thanks so much. great job. this is the perfect room for a growing girl. It was fabulous before . . .But now it is super fabulous!! Lovin' the colors! Yes! Now THIS is original content. Will you do a tutorial on the desk? This is such a lovely room! I remember it on RMS (smiles)! I'm your newest follower and would love for you to stop by sometime. What a beautifully done young girls room. Very unique with the horse silhouette. 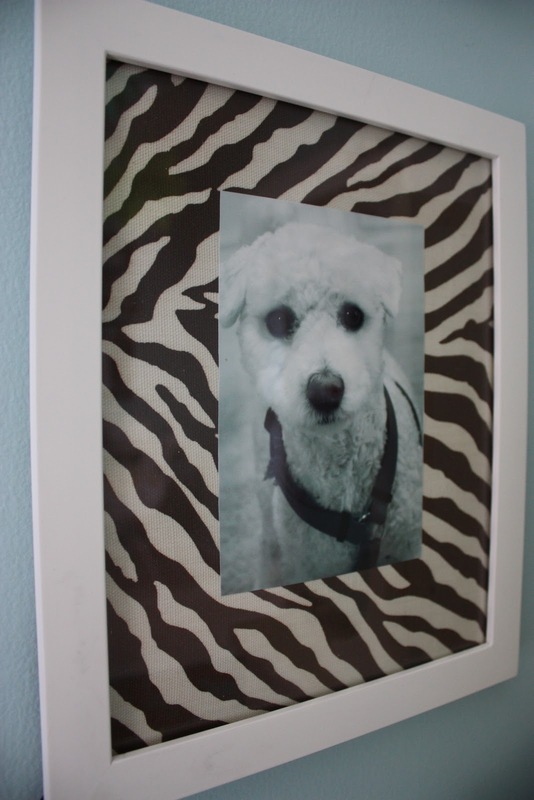 Love your added touches of the zebra print; the ingenuity to repurpose the part of the bed and the bulletin boards. 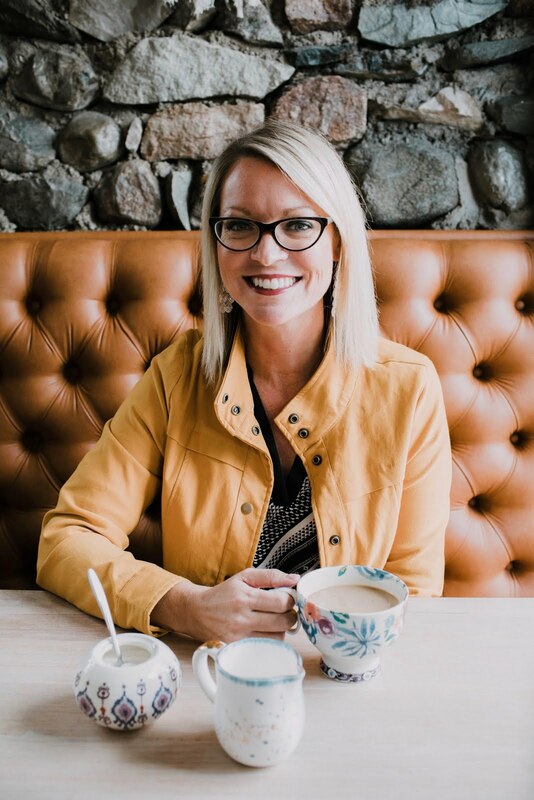 Hi, First time visiting & following - your blog is lovely! And your daughter's room is beautiful! 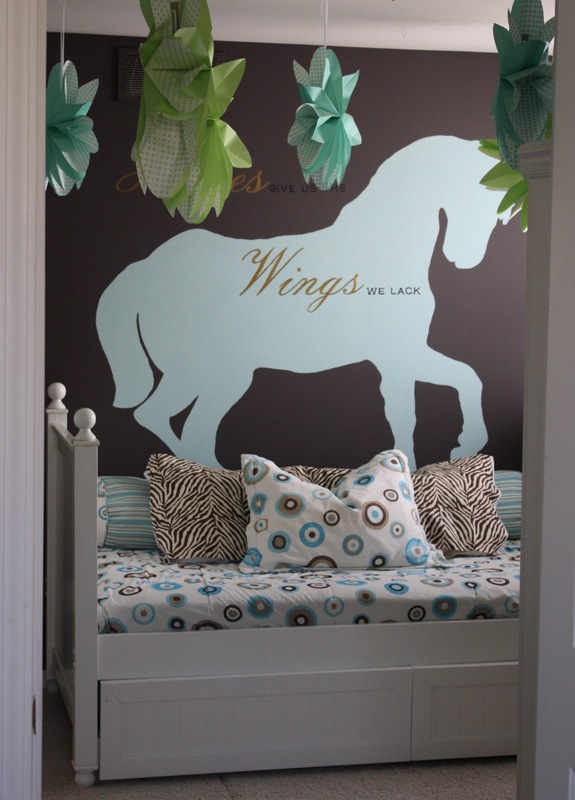 I just started my blog on kids decor and I'd love to have this room in the gallery. Email me if you'd like to have it included! 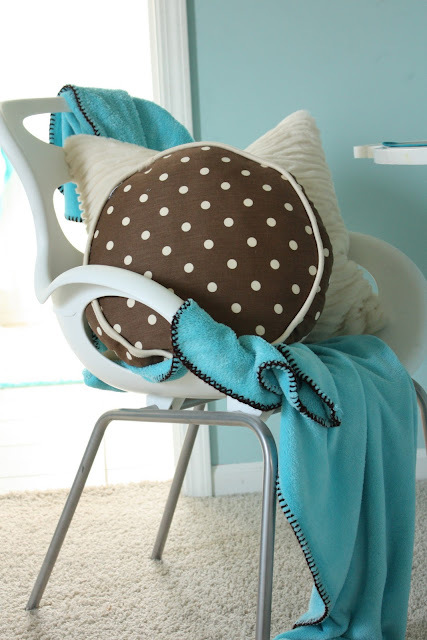 PlayfulDecor(at)gmail(dot)com. I hope to hear form you soon, have a great day! Absolutely gorgeous! I bet she is going to love it! Gorgeous room!! What brand and color is that Aqua paint on the walls? It's beautiful! I *must* know where you found that horse silhouette?? I am in love! can you please let me know how you did the horse silhouette, the words on the wall and what color is that dark wall..I can't quite tell. Thank you! The room is amazing!! I have been all over your blog today, love it! By the name, I thought you lived somewhere else. You are fab, I'll be back! This is one post I will "not" show my horse crazy daughter. It is a beautiful room though. Lovely Room !! Awesome .. This is amazing. I'm now following. I am doing something somewhat similar with my 9 yr old daughter. Huge horse fan as we live on a ranch, show horses and I just have to tell you that I LOVE the sayings on your daughters wall. Thank you so much for sharing, gave me great inspiration! Lovely work!! I am in LOVE with the horse silhouette. Details please!!!! How did you get that horse on the wall I LOVE it?!! Is the horse a decal? If so where did u get it?